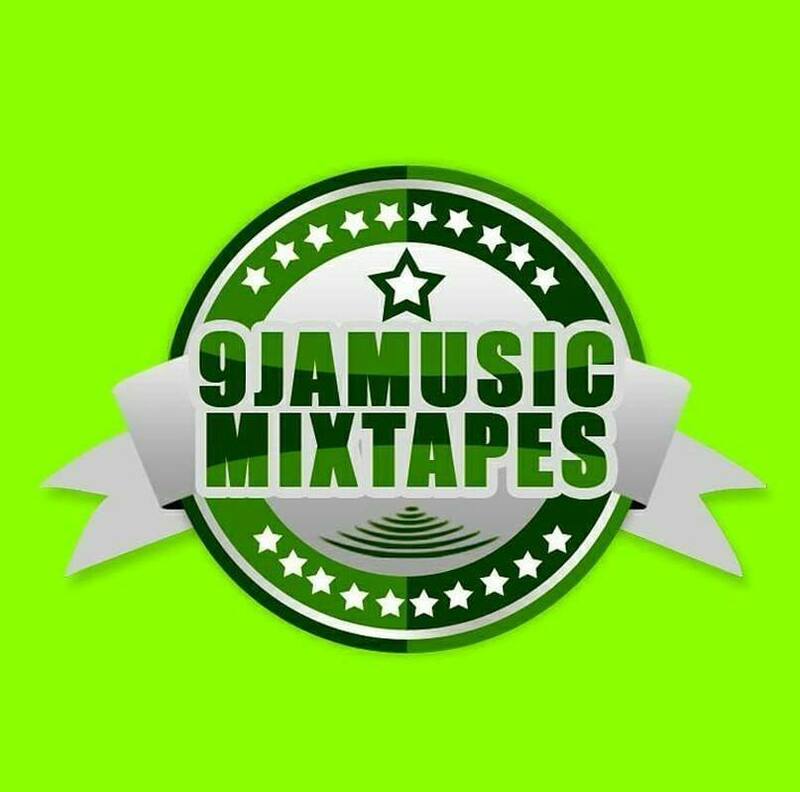 9jamusicmixtapes are endorsing the music of Nigeria in an innovative way. The music of Nigeria includes different genres of music including Folk and Hip Hop. A very little is known about the history of Nigerian music and that is why new chapters of history need to be written. Our ways of promoting music are dynamic and advanced. We work with both artists and DJs to give their music the boost and publicity. Listeners can download music from our platform. We are an online publicity providers for Nigerian musicians and DJs. We are shaping up the music industry of Nigeria to present it to the world. Our music has the power to compete with the rest of the world. In our music the percussion beats, bass groves, guitar riffs, piano solos are very unique. This diversity beautifully defines the potential in our musicians and DJs. We have realized this and want to convey this message to the rest of the world. We are preaching the Nigerian music divinity that flows from the mountains to the plains, runs through the veins and enters the hearts of the listeners. Music promotion is now something more than just advertisement. Artists produce music with pure dedication but with the lack of promotion, their work remains unnoticed. As a result, they could not get the exposure that they deserve. 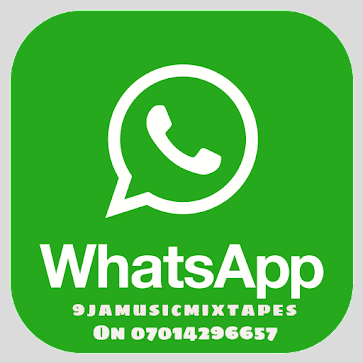 Our platform provides a new way to the listeners to listen music and keep up to date with the Nigerian artists and DJ mix-tapes they love and admire. The artists and DJs can also benefit from our platform. They can get their music listened to larger audience and build their fan base from across the globe. People listen to music but they only become a fan when they can get to know more about the bands or musicians. 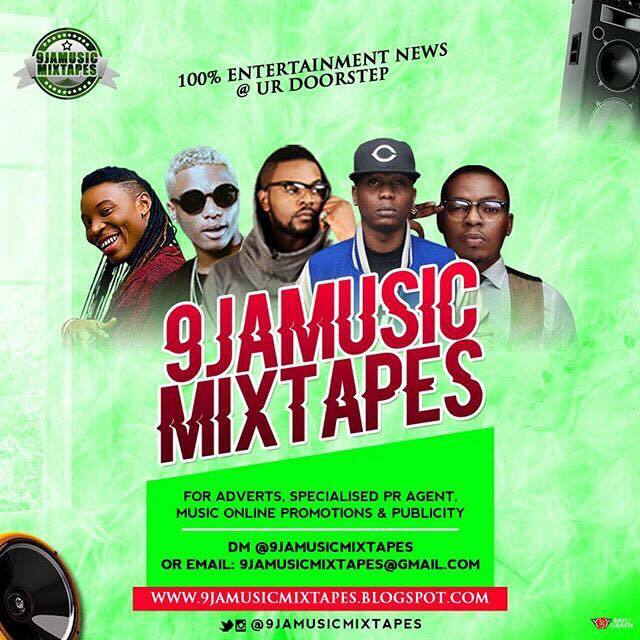 With 9jaMusicMixtapes, sponsors also get to know about the new artists with the potential to entertain the audience. Artists get live shows and make money. Passion needs motivation and motivation only comes when your work is being praised. If your passion is giving you monetary benefits, you build your passion. For musicians and DJs, these benefits are important so that they keep coming up with new music. They can also learn and explore new forms of music to give their music a diverse sound. 9jamusicmixtapes is dedicated to the Nigerian Artist EP and DJ mixtapes . We are not a part of the history, we are the writers of a new and glorious chapter of Nigerian music industry. A new history of Nigerian music is being written and we are proud that our artists are a part of it. If you are a musician, artist or a DJ, and want to promote your music. Contact us now to showcase your talent to the rest of the world. It is time for us to shine and make our music industry one of the best in the world.